On Sunday the 7th, Richard Hytner spoke to alumni of the London Business School on the consiglieri of India, the world’s largest democracy – and the changing power dynamics, post-election. 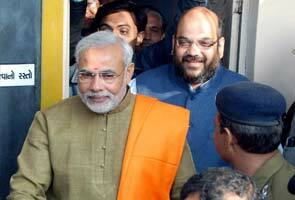 The group exchanged ideas regarding the roles of both PM Narendra Modi and his most senior counselor, Amit Shah. By highlighting these two emerging figures in global politics, the group assessed their own leadership styles amongst an audience of C-Suite directors, managers and entrepreneurs.